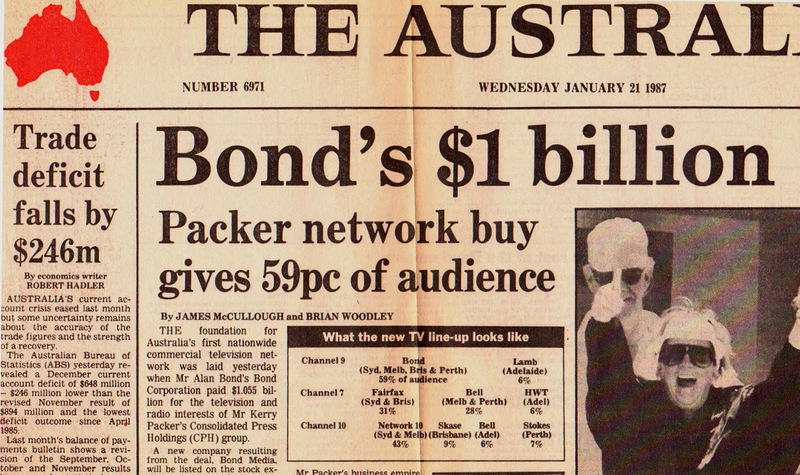 The 30/South Archive is a research project to create a historiography of the politico-cultural connections between Australia and Chile since the 1970s. The passage between Australia and Chile has been since four decades ago the shortest and most used route of travel connecting Australia and Latin America. The shared coordinates between Australia and Chile across the common Pacific Ocean (range of 30 degrees in southern latitudes) echo other key parallels in the histories of these two subcontinents. This project investigates recent historical events in these two nations to discover overlooked connections between their general histories and both subcontinents, as well as the building of national and regional paradigms, such as Latin America, associated to images of ‘Third World’ political turmoils and other cultural constructions. 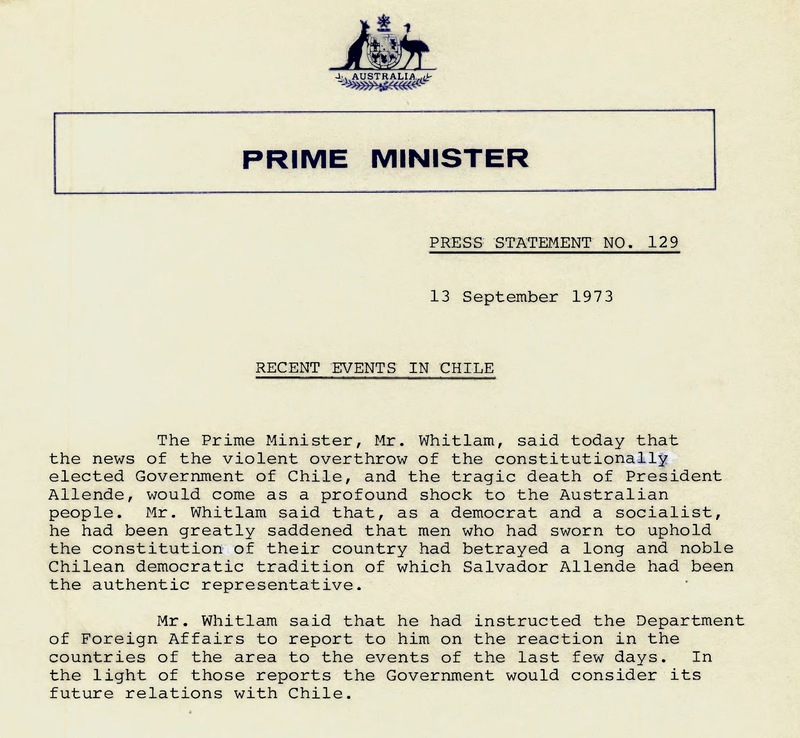 The 30/South Archive uses archives to illustrate and witness these histories, in particular the Chilean and Australian cases and the connections between political and media events, and the culture they create. The project mainly interrogates how the images of Latin America and Australia were manufactured and displayed in each territory. The 30/South Archive examines in particular how radical historical events in Chile in the 70s and 80s offer fruitful points of comparison and influence in Australia, a nation within the South but looking North, a (post)colonial society that often disregards the links and historical parallels it holds with ‘underdeveloped’ neighbours. 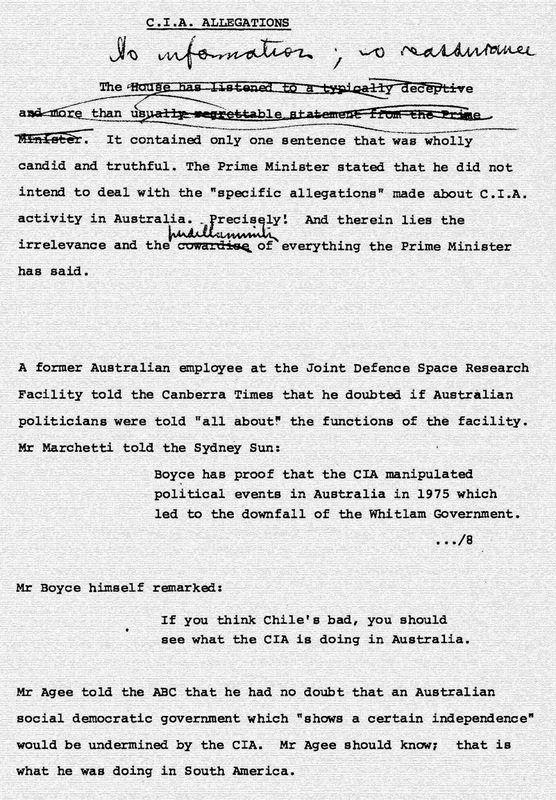 As seen in the book chapter ASIS and ASIO in Chile (see at http://goo.gl/QYJy5e) Chilean events could render alternative understandings of Australian political history. The project aims for the discovery and sourcing of material related to events which had an impact in both territories. 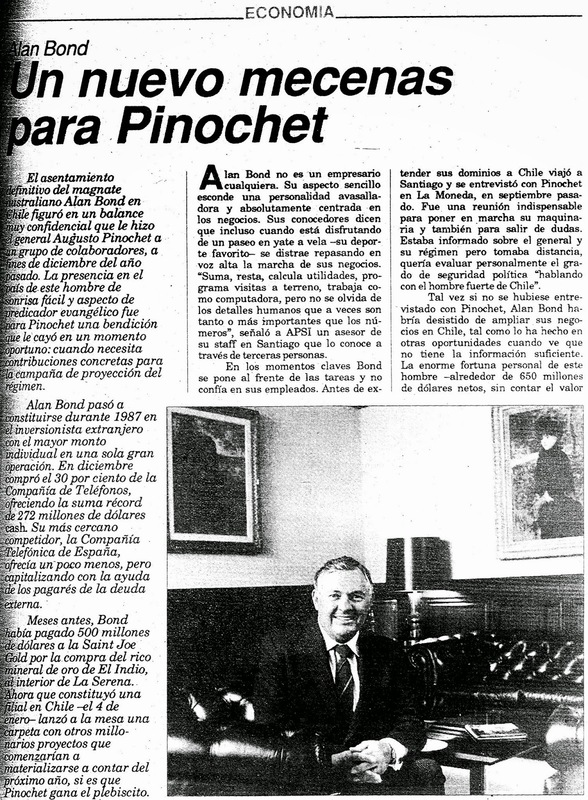 In the first period, the following events occurred in parallel or became interrelated aftereffects: the new socialist government of Salvador Allende (1970-73); the election and dismissal of Gough Whitlam’s Labor government (1972-75); the coup d’état and dictatorship of Augusto Pinochet (1973-90); the large migration (from before the 1973 coup) and exile of Chileans to Australia; the solidarity trips of Australians to Chile during the dictatorship; and the initially fraught but gradually normalised Australian relations with Pinochet’s government. 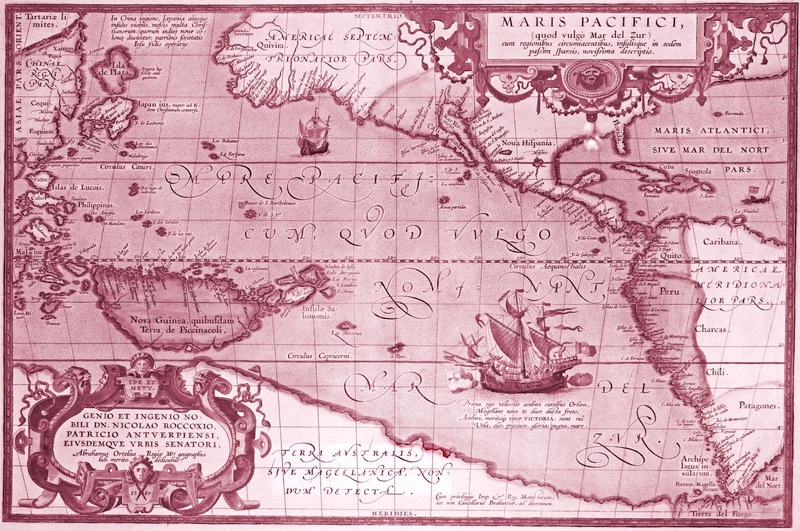 The project also researches material from the late 1980s and the 1990s, determined by the sharing and new consideration of the Pacific Ocean, an area viewed now through free-trade agreements and neoliberal outlooks. The research specifically looks into Australian initiatives welcomed by the dictatorial regime, as seen in the large investments of Alan Bond and BHP Billiton in Chile, which were expanded with the arrival of democracy in 1990. Overall, the 30/South Archive looks for the uncharted links between subcontinents, nations, historical phases and social spheres (politics/economy/culture), and how histories can be told from a set of documents or a single image or archived material. This project, inspired by the need to open history in Australia and elsewhere, is open to contributions from researchers and citizens from both continents by sharing and displaying the material online, and through publications and documentations. The editor of the initiative can be contacted by email to latitudesplatform@gmail.com. A 40-page book published by Asociación de Impresores de Chile soon after the coup d’etat, with texts and design by Marcelo Maturana. In 1973, the American embassy in Santiago observes an “interesting fact” at the publicised exhibition of weaponry by the dictatorship: most of it looks like hunting guns, obsolete pistols of low calibre and “relics of the War of the Pacific” of 1879. If Salvador Allende’s Popular Unity was armed, it did it “poorly” (American Embassy 1973). In Chile, these exhibitions are framed within a so-called Plan Z, an anonymous Popular Unity’s self-coup plan to kill all leftists’ adversaries. 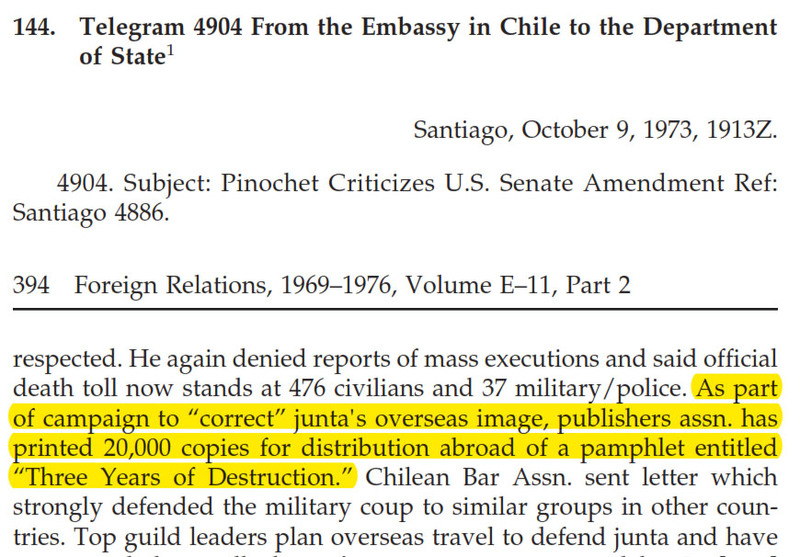 In other words, “disinformation manipulated by the Junta” (CIA 2000). Thus, the dictatorship justifies itself, “via rumour and intentional news”, delivering “an internal justification to kill or at least to condone the death of the adversary, attributing to him equal intentions” (Comisión Rettig 1991: 102). The American CIA has denied the authorship of the governmental White Book, where Plan Z was presented, but it has recognised that some of their “collaborators” participated in its writing (2000). Plan Z was never empirically verified and many torture sessions and “interrogations began with questions about weapons…as well as the details of the supposed Plan Z” (Comisión Valech 2004: 163,210). American Embassy (1973) Airgram to Department of State. 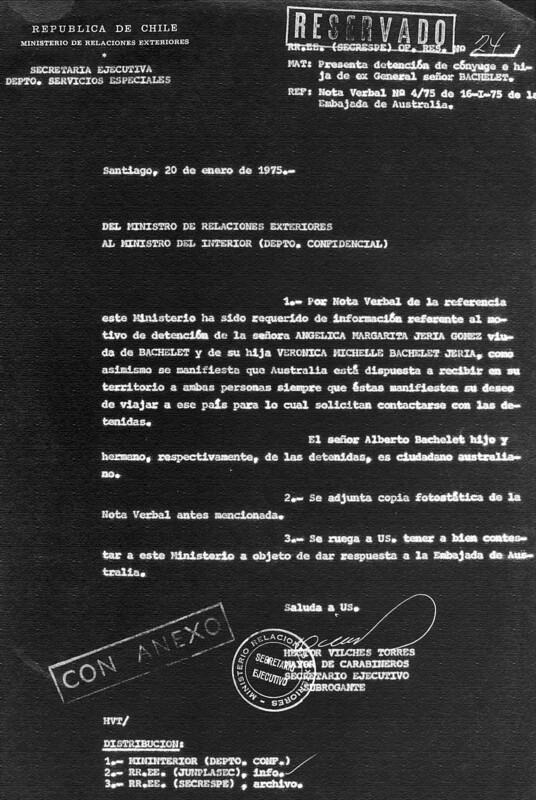 General Security Situation as of End October [09/11/73], American Embassy in Santiago, Chile Declassification Project - NARA, Washington: U.S. State Department, http://foia.state.gov/SearchColls/NARA.asp. CIA (2000) Hinchey Report. 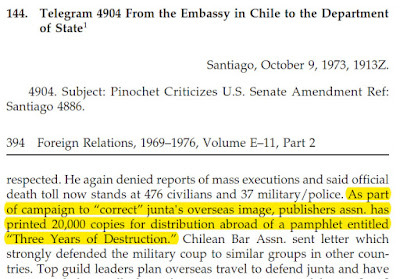 CIA Activities in Chile, Central Intelligence Agency, Langley & Washington: U.S. State Department, http://foia.state.gov/Reports/HincheyReport.asp. Comisión Rettig (1991) Informe de la Comisión Nacional de Verdad y Reconciliación (Informe Rettig), Santiago de Chile: Ministerio del Interior de Chile - Programa de Derechos Humanos, www.ddhh.gov.cl/ddhh_rettig.html. Comisión Valech (2004) Informe de la Comisión Nacional sobre Prisión Política y Tortura (Informe Valech), Santiago de Chile: Gobierno de Chile, www.comisionvalech.gov.cl/InformeValech.html. "...this Ministry has been required for information referring the motives of detention of Mrs. ANGÉLICA MARGARITA JERIA GÓMEZ widow of BACHELET and their daughter VERÓNICA MICHELLE BACHELET JERIA, as well it is manifested that Australia is willing to receive both persons in its territory…"
This Creative Commons project and online publication site is an academic and investigative initiative to further public history and knowledge. The posting of material on this site will always make an attempt to acknowledge the source, get copyright permission and/or claim Fair Dealing for purposes of research or study, which allows academic publications to use excerpts of material.